I'm a big fan of eating out as a family. I think it's important that children get to try different flavours and cuisines while they're young, and also that they learn how to behave when in a restaurant with siblings and grown ups. Another reason I'm so fond of eating out is because I'm an absolutely terrible cook. But I love to eat - so heading out leaves me off the hook and we all go home happy, with bellies full of delicious, well cooked, good food - and with no washing up to be done either, which is definitely an added bonus. 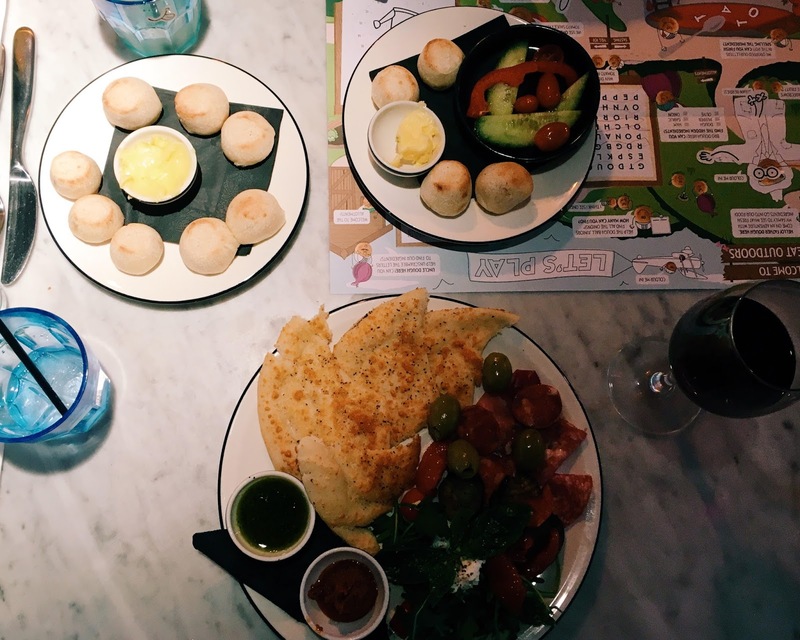 As a family, Pizza Express is one of our favourite restaurants to visit. They are massively child friendly, we love the constantly evolving menu and their service is always super speedy - three key factors in dining out with children, so far as I am concerned. I also think the piccolo menu is really well priced, I know that the girls will eat every morsel. Our local restaurant is in Haslemere and we're on pretty good terms with the lovely staff, we go there that often. 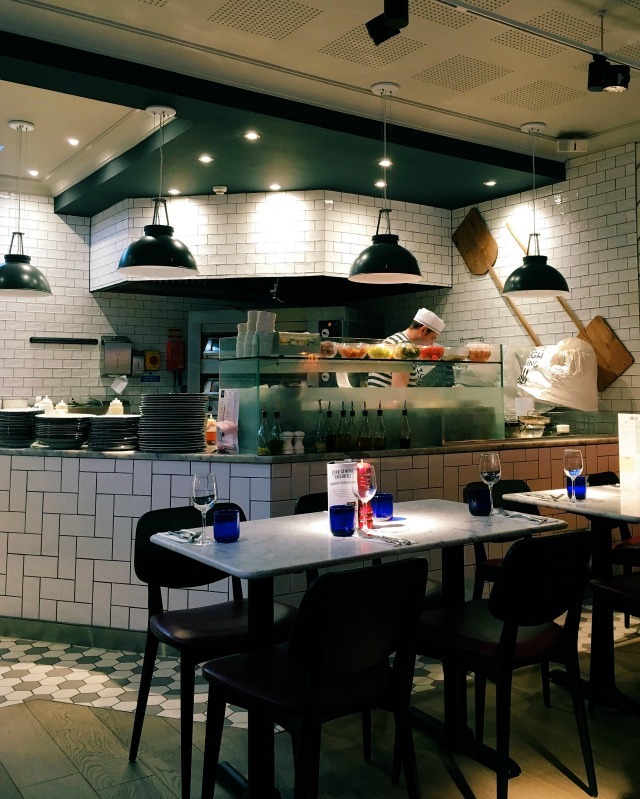 It has recently been refurbished (to a very high standard) and has a lovely big open plan kitchen, where the kids enjoy watching the chefs make their food. Its almost a tradition for us, that any small milestones are celebrated at Pizza Express; good school reports, new badges at Rainbows, the end of term. And that's exactly why we headed down there after school on Thursday - to celebrate the fact we now have over two weeks off together! We arrived at the restaurant after school, at half 3 for a nice early dinner. We like to come when it's a little quieter; then it doesn't matter so much if the girls are noisy or fidgety, plus the chefs often have more time to give them a running commentary on how they are preparing their food! With a brand spanking new menu for spring that launched on 22nd March, we were looking forward to sampling a few new dishes so we kick started proceedings with dough balls for the kiddos (a grown up's portion for Daisy Hollow Legs, who demolished them ALL!) and the new classic Italian antipasto for me. 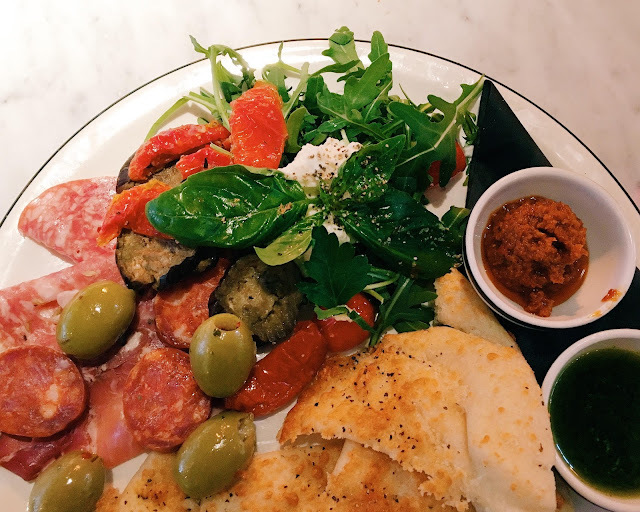 A mixed plate of antipasto is my favourite Italian starter and I was thrilled to see it on the Pizza Express menu at long last (I've suggested it many, many times!). Comprising of a selection of cold meats, olives, roasted tomatoes, buffalo mozzarella, peppadew peppers, marinated aubergine and bread baked with Gran Milano cheese, it was seriously delicious. They also had a special of parma ham and melon, which I was pretty close to ordering - but I'm glad I went for the bigger option this time! 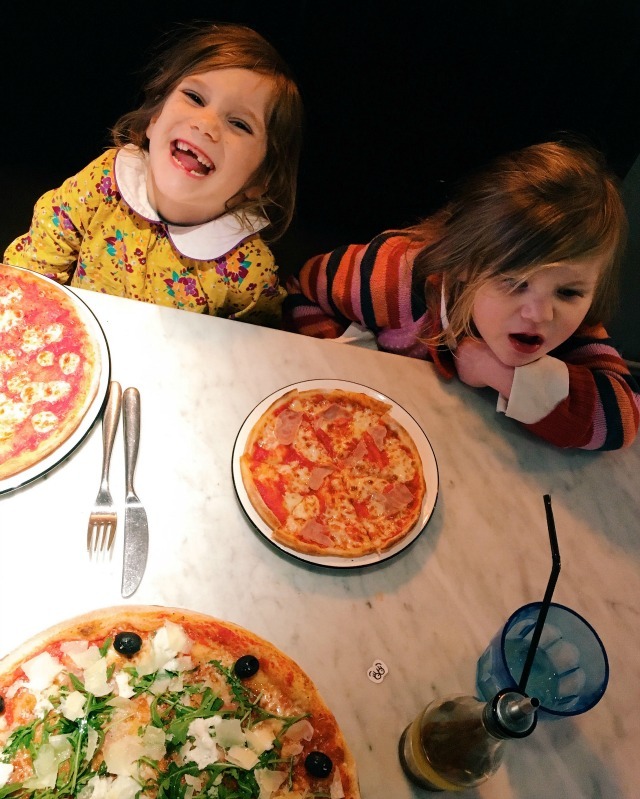 Daisy went on to have an adult margherita pizza for her main course, Evie had a piccolo La Reine and I had a Soho 65 on a romana base. The Soho was my favourite pizza on the menu for YEARS and I couldn't hide my excitement to see that it had returned. It tasted better than before on the thinner, lighter base too. NO meal is complete without dessert, and we were ever so slightly piggie when ordering ours. 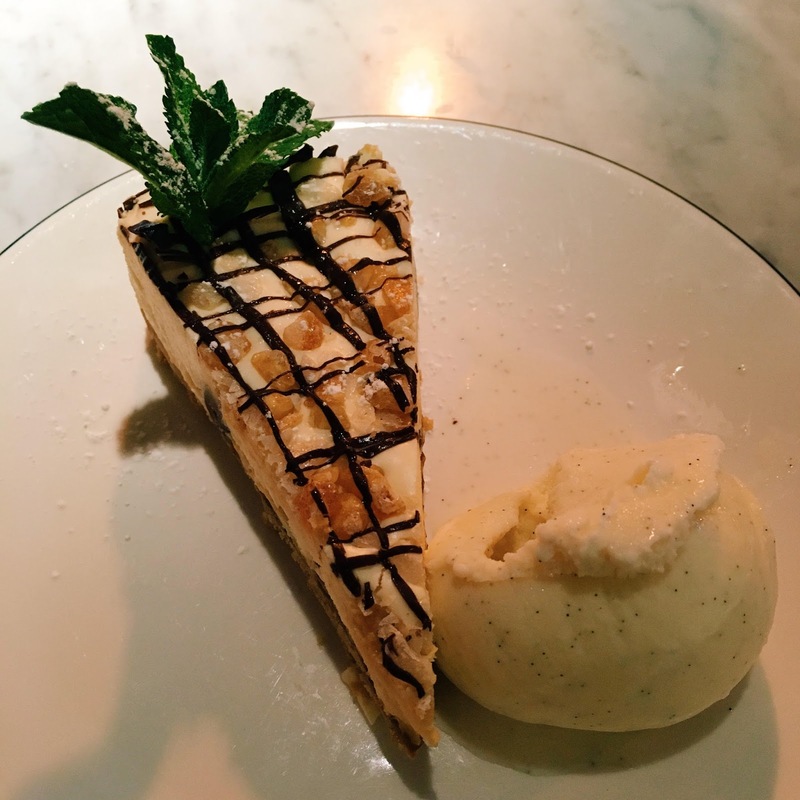 I opted for the honeycomb cream slice with ice cream (yum! 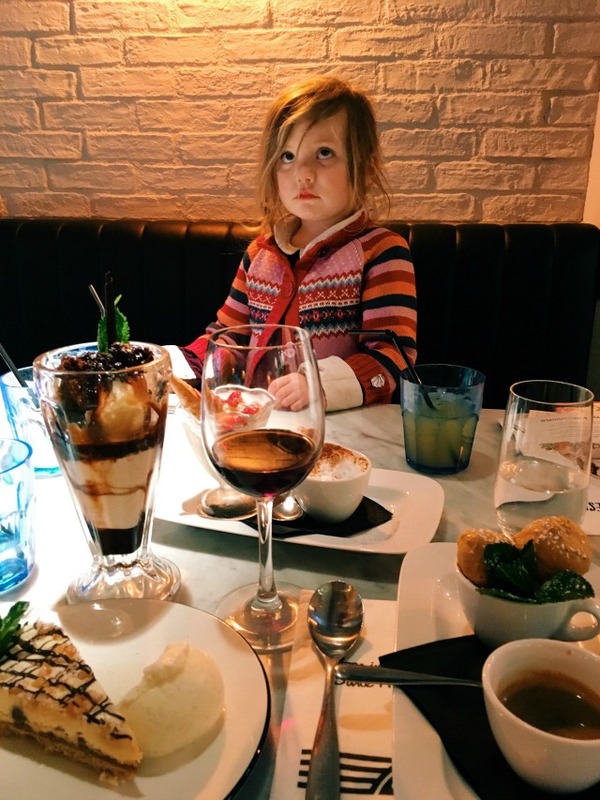 ), Daisy had the (grown up) chocolate glory (a kind of knickerbockerglory, made with chunks of brownie, vanilla ice cream and chocolate sauce, topped with a chocolate straw) and Evie had the sundae that came as part of the piccolo menu. 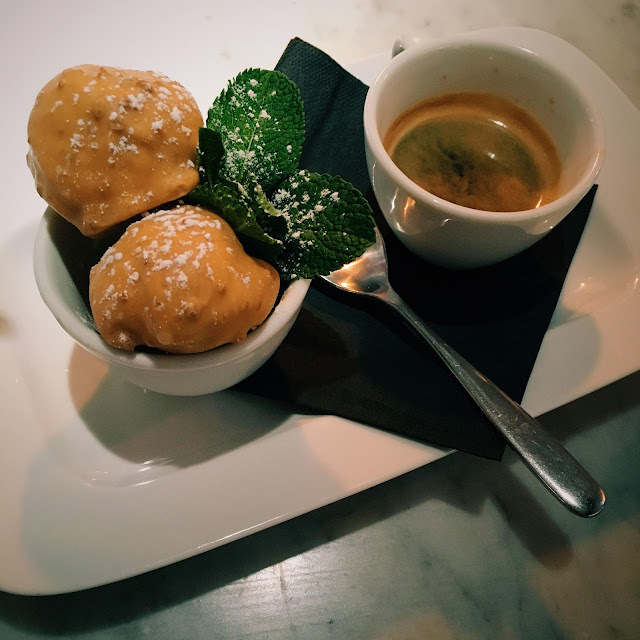 We also ordered the new salted caramel profiterole dolcetti (with an espresso for me) - and really, REALLY wished this was available in a full sized dessert - it was SO good. As always, we had a really lovely meal, with really great service, and are happy to report that the latest additions to the menu are delicious! 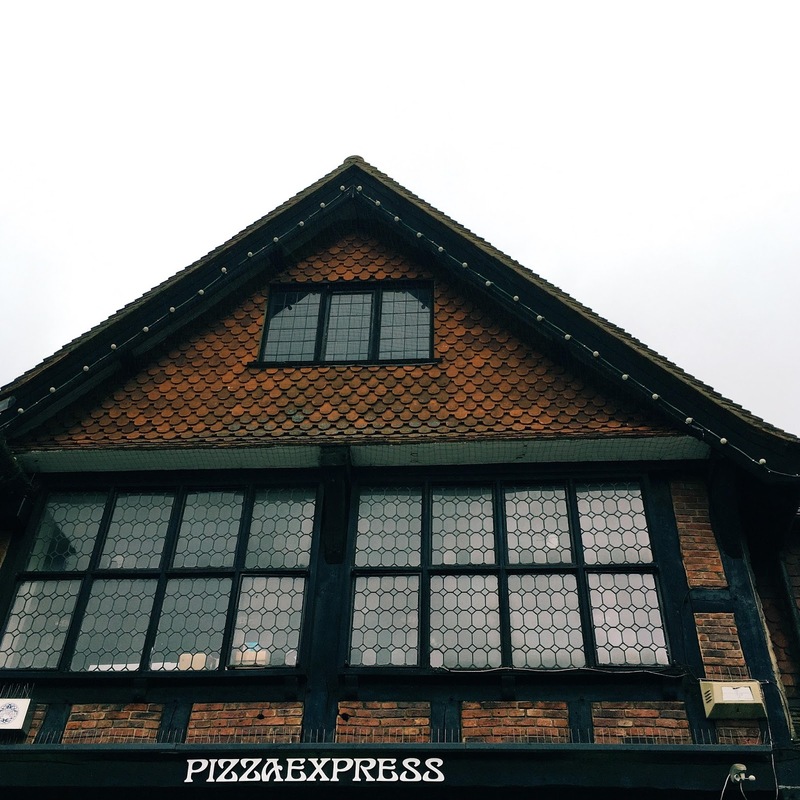 I'm really excited to announce that, together with twelve other bloggers, I am part of the #PizzaExpressFamily campaign. 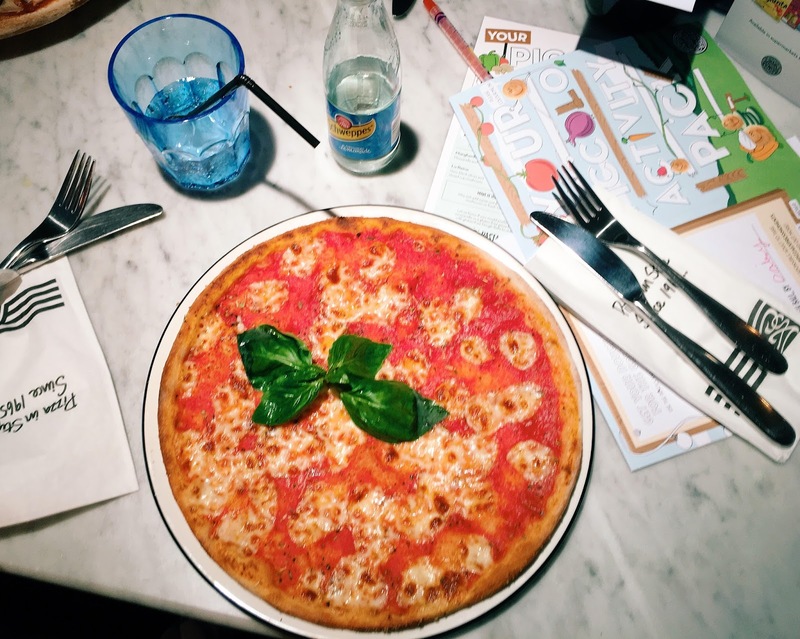 As well as this visit to our local restaurant, we will also be heading up to the Stratford branch for a Pizza Party at the end of the Easter holidays. 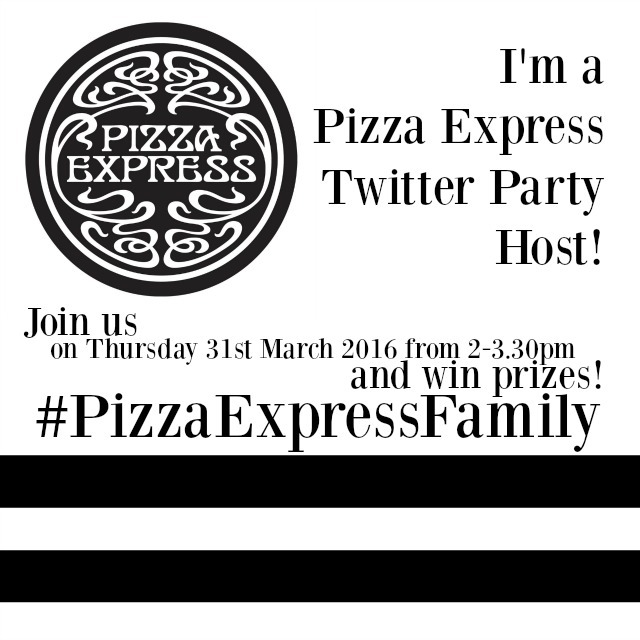 I will also be co-hosting a Twitter party with my fellow #PizzaExpressFamily bloggers on Thursday 31st March, from 2pm - 3.30pm. 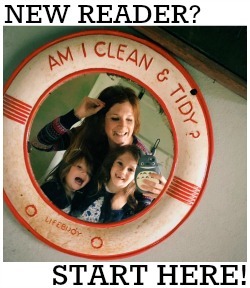 Tune in to discuss all aspects of dining out as a family and to win prizes - including a meal out for a family of four! We received a complimentary meal in exchange for this honest review. Great review Katy. The girls expressions are priceless! We loved our meal too and agree they are so family friendly!